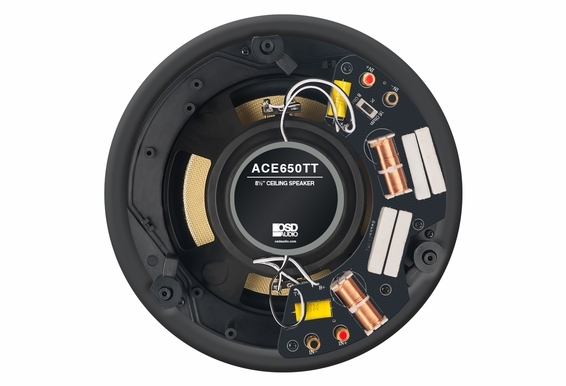 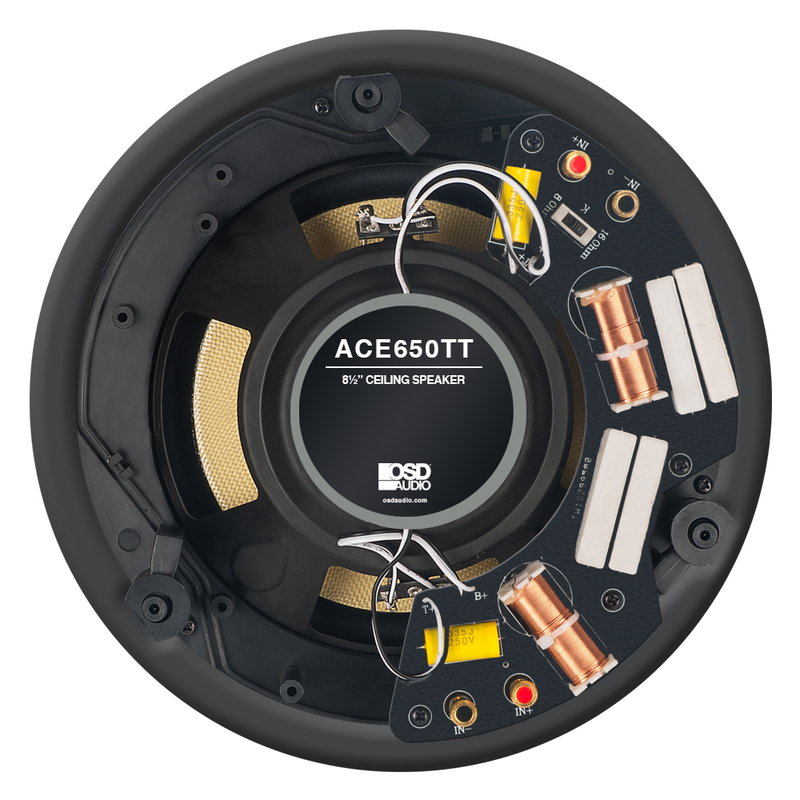 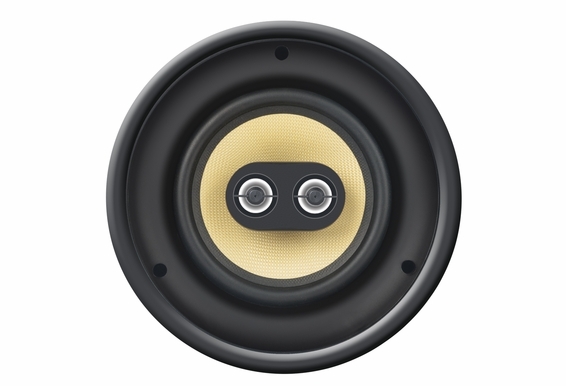 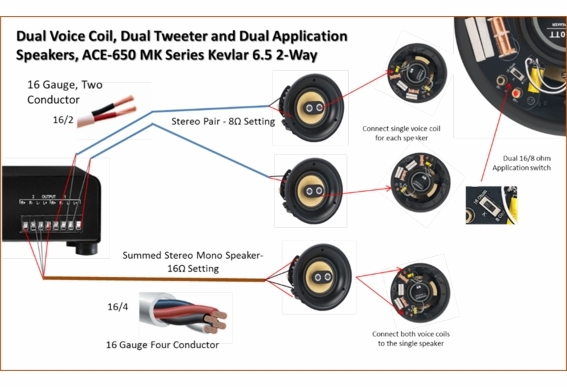 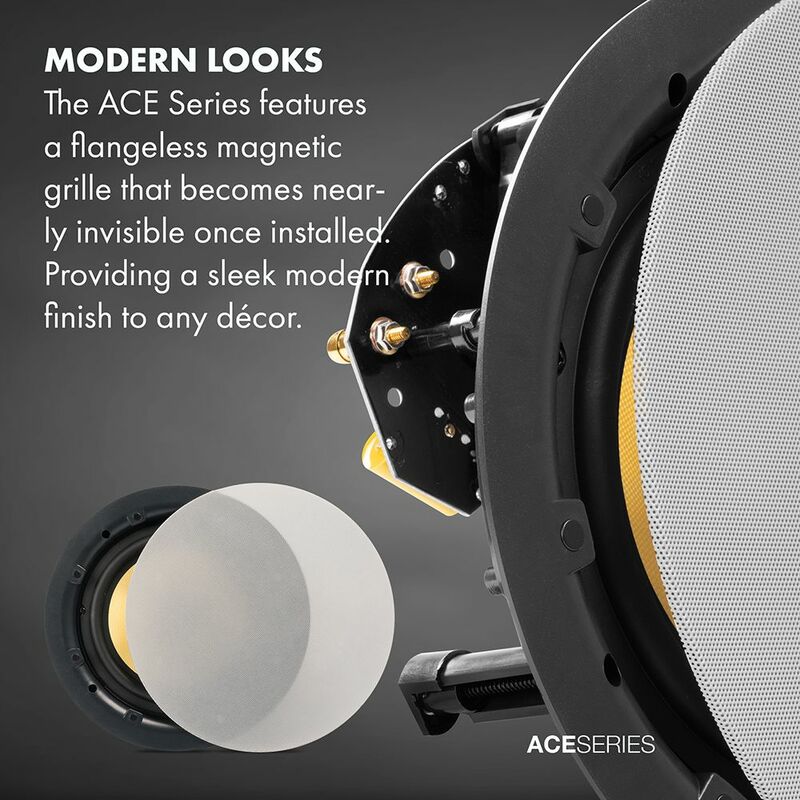 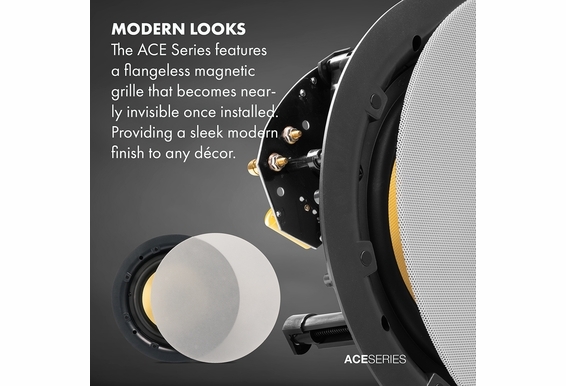 The Architectural Ceiling Element (ACE) Trim-less Series of ceiling speakers are ideal for new construction or retrofit. 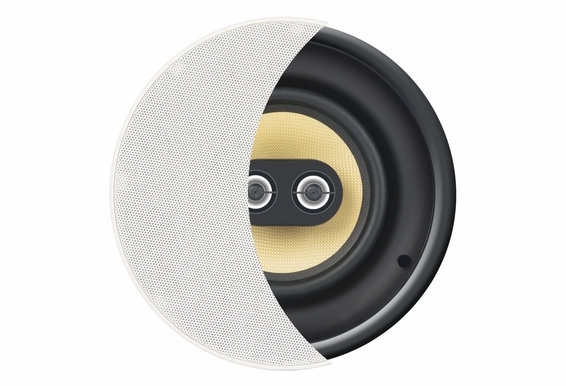 These elegant, flush mounted speakers blend effortlessly into any room interior and offer outstanding audio performance. 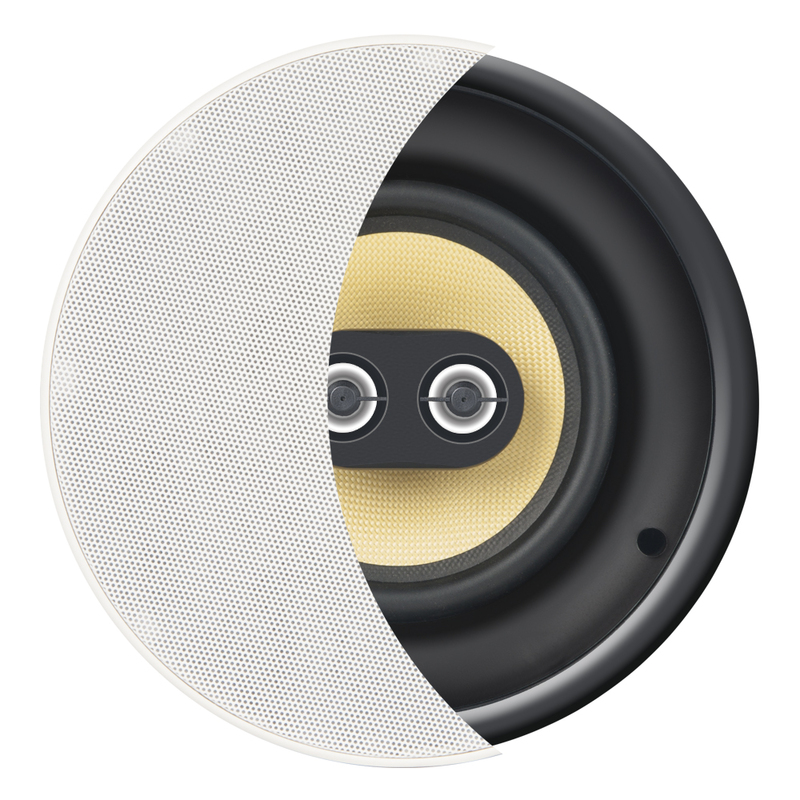 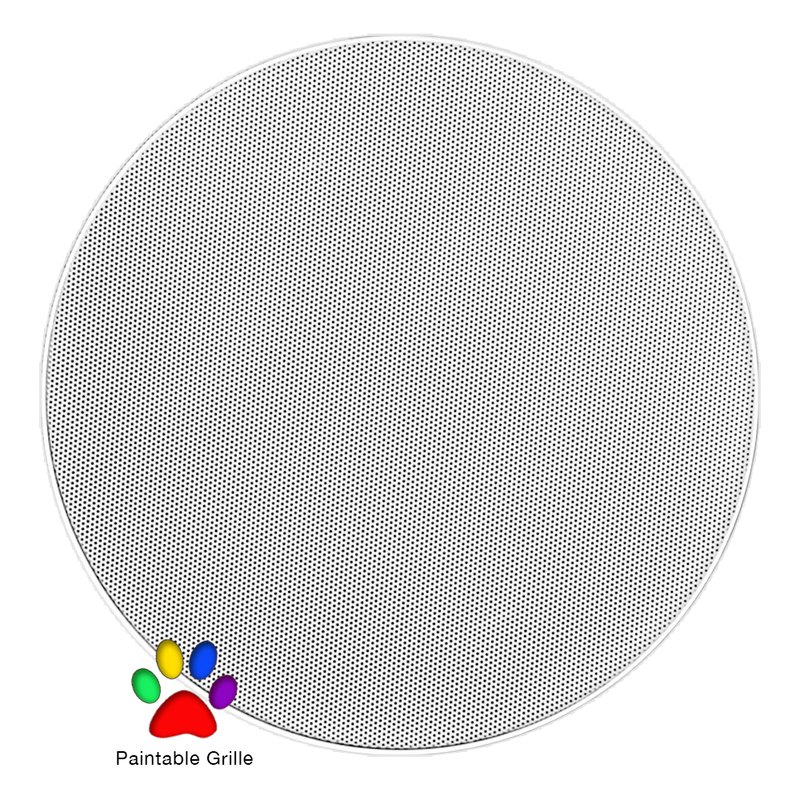 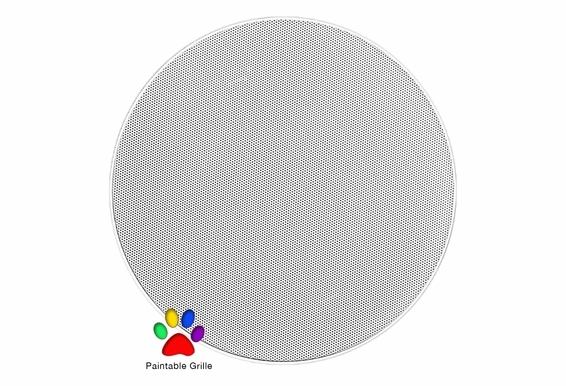 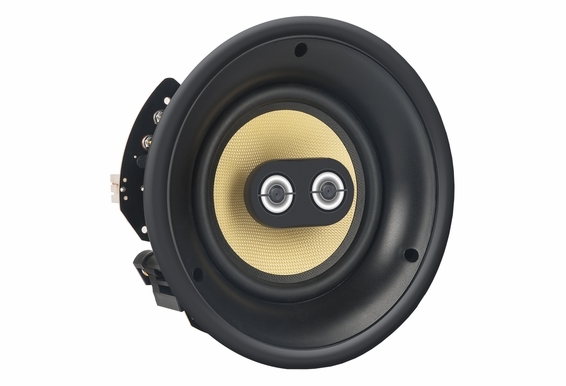 The secret behind these stealthy speakers are the micro flange grilles attached by extremely powerful magnets that stay put for quick and easy installation. 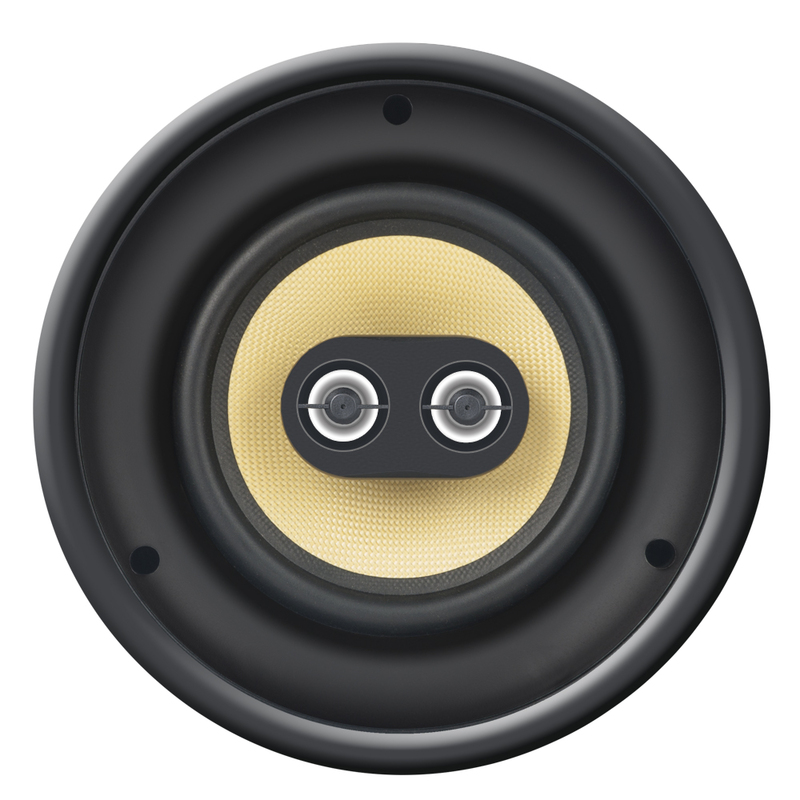 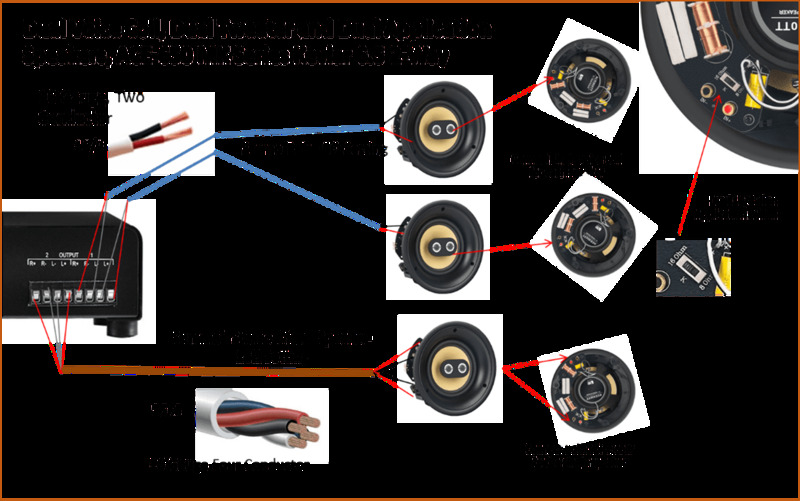 Are the surrounds butyl rubber?